"Best conversation tool for github collaboration"
- You can easily reach out maintainers of the project without have to open an issue on github. - Steamlines whole process of projects. As it is integrated with github. The chat window also shows project activity. Thereby whole team gets notified when an issue, pull request or commit is made. - Links of issues, pull request gets can be referenced easily without have to pull out complete url. - Desktop app is slow and sometimes laggy. - Sometimes push notification on mobile app doesnt work quite well. Its a great tool out there not just for public repository discussions but private too. Also its cost for private repository is also a great deal. If you have open source projects this can be a great tool for getting in touch with the contributors who are contributing to you projects. It has all the features which if github had would make facebook for projects. - Reaching out to open source contributors to notify and discuss. - It acts as a customer support for our projects. - Instead of people opening issues for question they directly reach out to us via gitter, thereby maintaining privacy and at the same time support. - Keep all my developers and designers in loop with the project git status. "Gitter is not very good." it is also very slow and lacks bots too which can help in user management. fewer ways of logging in. It's pretty much a free public service that allows unlimited users, territories, and Integration For Private users within a growing connecting community to communicate with one another. It's just another social media experiment to attempt to promote and grow yet another company that is trying to compete with the likes of Facebook, Twitter, Snapchat, Instagram, and YouTube. Just like Foursquare and many others. They are wasting time and money trying to compete with social media giants to basically create the ultimate interface of communication through the web. To me it feels like an obsolete task if someone else has already done and had it already out years before and what your trying so hard to build is an obsolete task that could of went into something more valuable like uncharted exploration into the unknown. It's a waste of time use what is available to you like google+ or Facebook they all do the same thing so it seems. It offered me nothing that no other well known social media platform already had available way before the time and creation of this company. This app makes it extremely easy to collaborate with others. Participation in a chat is made extremely simple and the way the conversation appears is easy to follow, especially with the realtime notifications. Sometimes, the product has a slow reaction time or appears to be lagging. This is common with any web-based program, but it can become irritating when trying to collaborate with others who are not in the same office. This is a great tool if your company is using Github. Talking with those involved is made simple and easy. 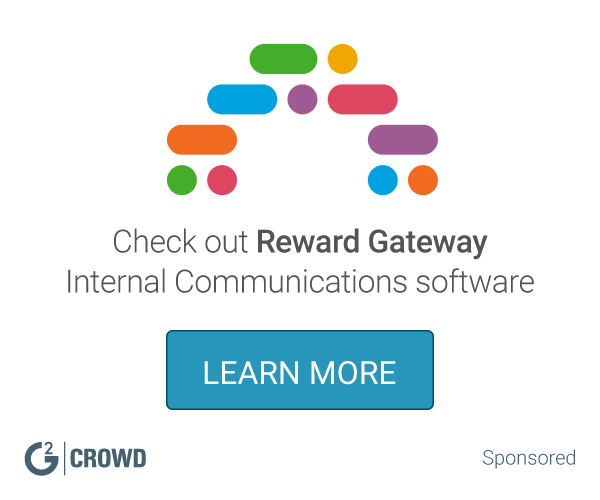 This product makes it easy to keep in touch with different groups throughout the office. When all of us are working on several projects, we can have different chats for each project. It's been extremely helpful. "Easy to use and easy to collaborate "
There's something kinda fun about an old school chat room and Gitter makes me think of one. I love bring able to have my project groups and easily keep up with and participate in the conversations. I dime see this as a problem, but some of the purpose of Slack, which is pervasive in the industry, is also the purpose of Gitter. Redundancy isn't always bad, at least not in engineering. If you're using Github it's really just super simple to create a group and get started with your colleagues. Do it. Keeping my project groups in touch and able to share ideas in a way that is organized yet not struggling has been great. Achieving a comfort level to actually share information has been a godsend. "Really good chat and discussion tool for our new software. Really Like the easy sign in process,"
2. Easy collaboration and marking via any channel. 3. Multiple login options available. 4. Communities can be arranged in order of Priority . It's API is really good. Must use with Github. Reduces communication gap between developers and contributors. Really Nice . "GITTER the best alternative to be connected with our development team." What I love is that it allows me to be in touch with my development team in real time. Also like to be multiplatform. I like it to be free, that allows those who are beginning in the world of programming to develop their project with more support without having to pay. What I do not like is that if I do not pay for privacy, everyone can see the public conversations. The privacy of the conversations is very important since the theft of information is latent. My recommendation is to use it and not be disappointed, it is an excellent tool to stay connected with your development team. 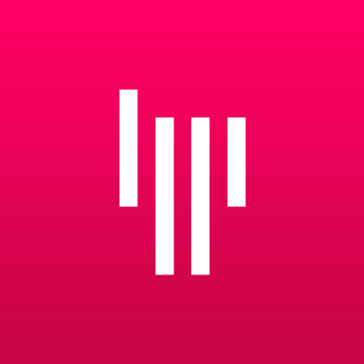 I highly recommend it, there is nothing better than GITTER to be in line with any problem that occurs during the development of the software, they will not be sorry. Deliveries to our customers are much faster than before because the solution to the problems that arise is resolved quickly thanks to GITTER. "I used it in early days, but now very rare"
Talking to other developers is fun, also having some conversations on a library/package, get thoughts, new ideas is very helpful, sometimes you cannot solve your problem, you get a help from gitter chat, it's very friendly product indeed, i like it in most cases, but currently im not using it at all. but i don't like when it becomes a forum alike thing. I really enjoy the ability to create and join different communities, it gives you infinitely more resources to ask and answer questions. I think the logging of all messages is a two edged sword, it's great for coming back to a conversation where you learned something but can also be embarrassing for less mature users. Signing up using your Github account is fast and easy, Gitter is free, and there are a ton of knowledgeable communities, so just give it a try! I use Gitter as a platform similar to Discord and Slack, it's another avenue where I can ask and answer questions I have about programming or design. "The best tool for opensource software"
It's a convenient app to reach developers in OSS without annoying people with issues on github and so on. "Great for developer teams. Built by Github users for Github Users." Simple UI, Easy to understand, Quick setup, Open source. * We monitor all Gitter reviews to prevent fraudulent reviews and keep review quality high. We do not post reviews by company employees or direct competitors. Validated reviews require the user to submit a screenshot of the product containing their user ID, in order to verify a user is an actual user of the product. Hi there! Are you looking to implement a solution like Gitter?